The Music Box Residence in Portland, Oregon was designed by Scott | Edwards Architecture for a musical family. 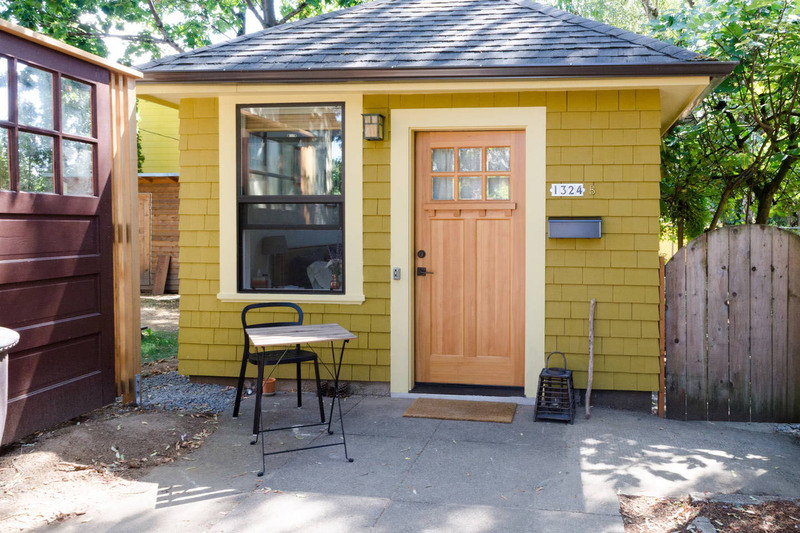 This tiny house in Portland, Oregon is located behind the main house on the property and is used as a guest vacation home. 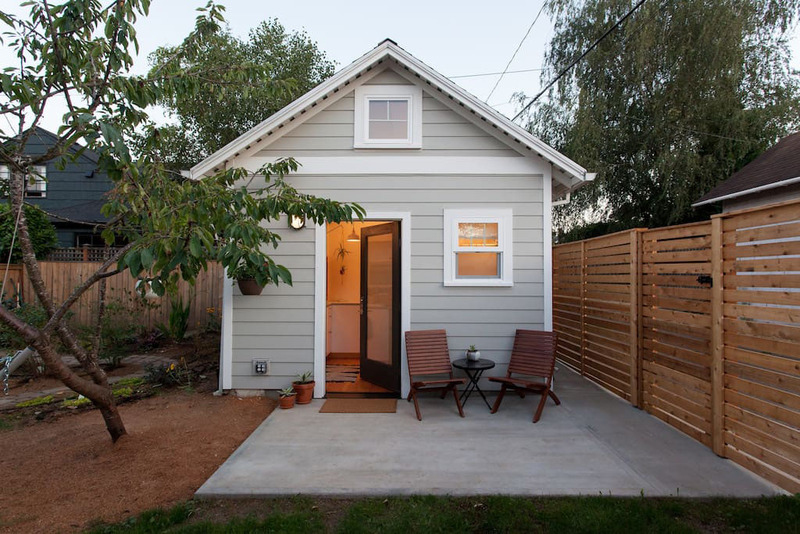 This cozy little house in Portland, Oregon is a garage-turned studio apartment. 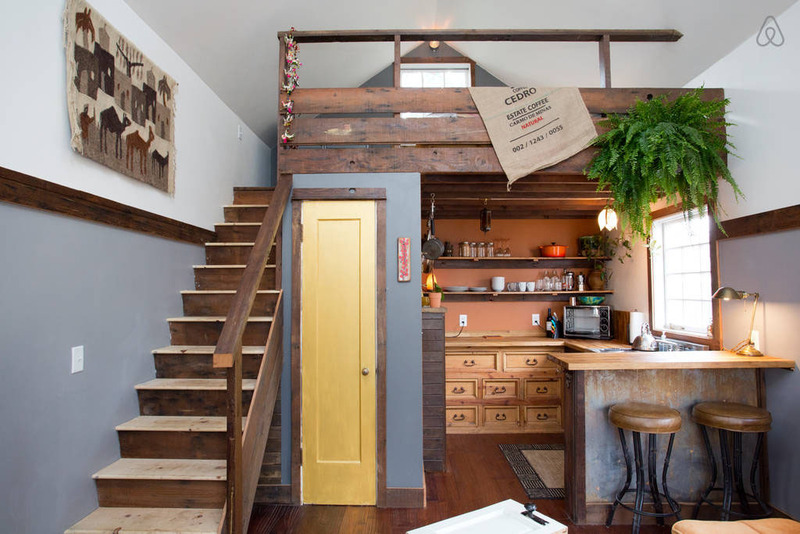 The owners of this rustic modern tiny house in Portland, Oregon built this cozy tiny home themselves using recycled and reclaimed materials. 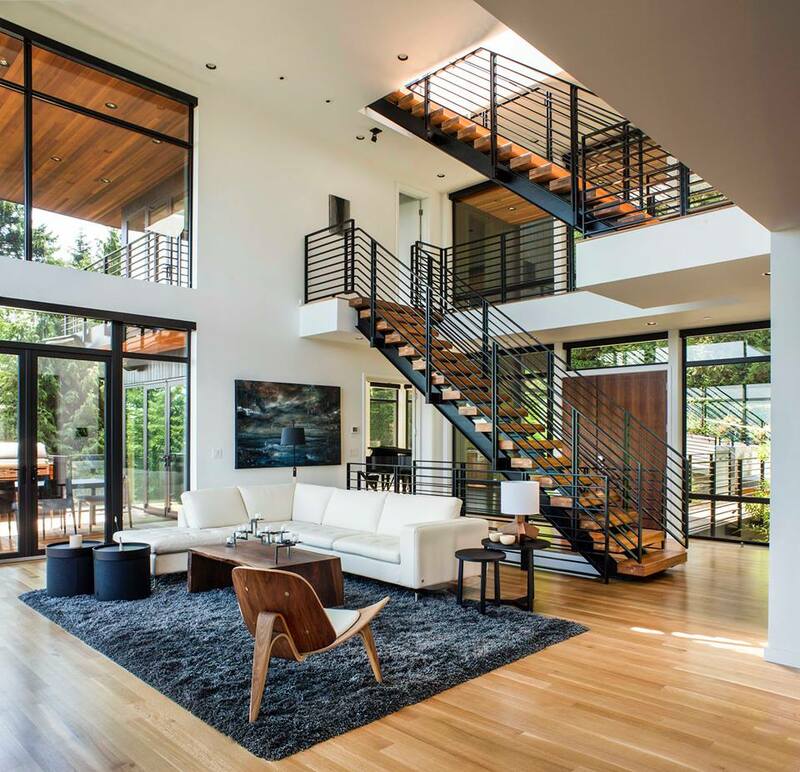 On the main level, the spacious plan with teak hardwood floors creates a charming space with a small functional kitchen and cozy living room. 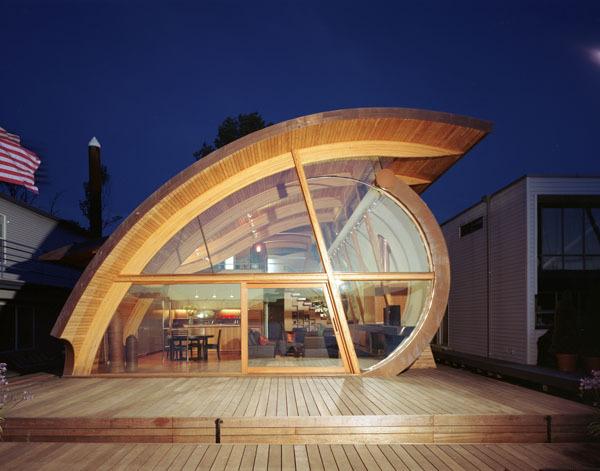 Fennell Residence is a floating house in Portland, Oregon designed by architect Robert Harvey Oshatz. Situated on the east side of the Williamette River, this weekend retreat has a dramatic view from the open plan interior. 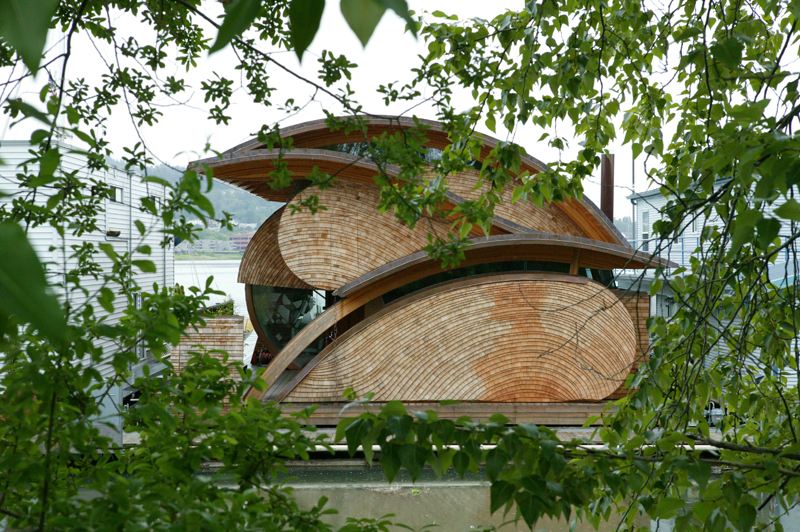 The architect’s imaginative use of curved glue laminated timber to evoke the poetry of the ripples and contours of a river makes this unique floating house a true work of art.